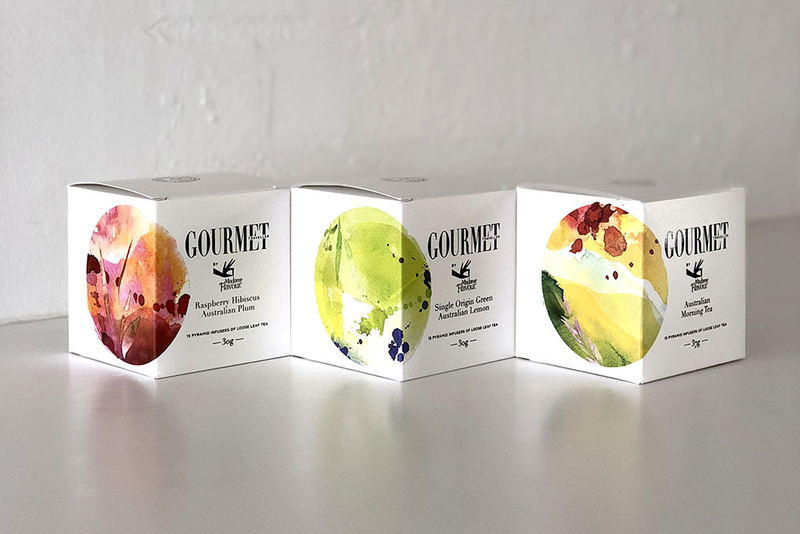 THE BRIEF: To create a premium range of packaging for Gourmet Traveller by Madame Flavour teas, maximising the Madame Flavour brand beauty, simplicity and connection with Gourmet Traveller. 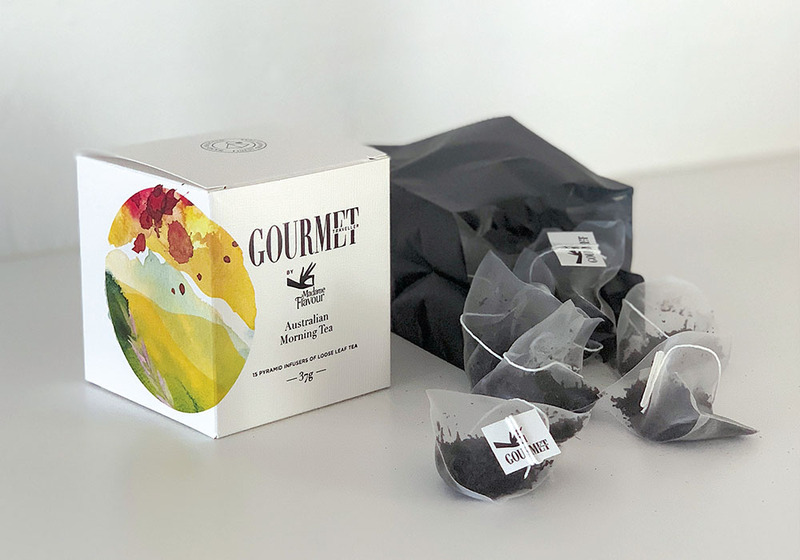 The opportunity for Madame Flavour will build awareness and positive values amongst Gourmet Traveller consumers creating a brand halo of association with such a renowned, sophisticated and classic brand. 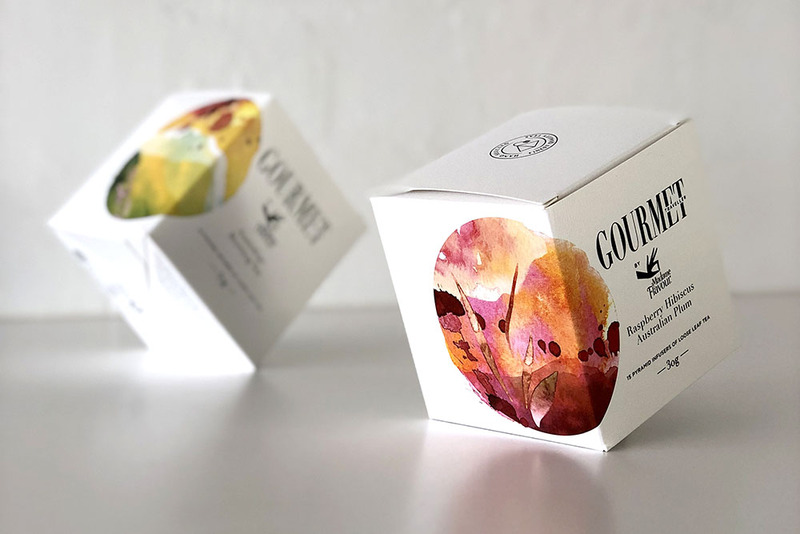 THE SOLUTION: Deliver beautiful packaging that integrates the look, feel and values of both brands; enhancing PR and ranging opportunities for Madame Flavour. 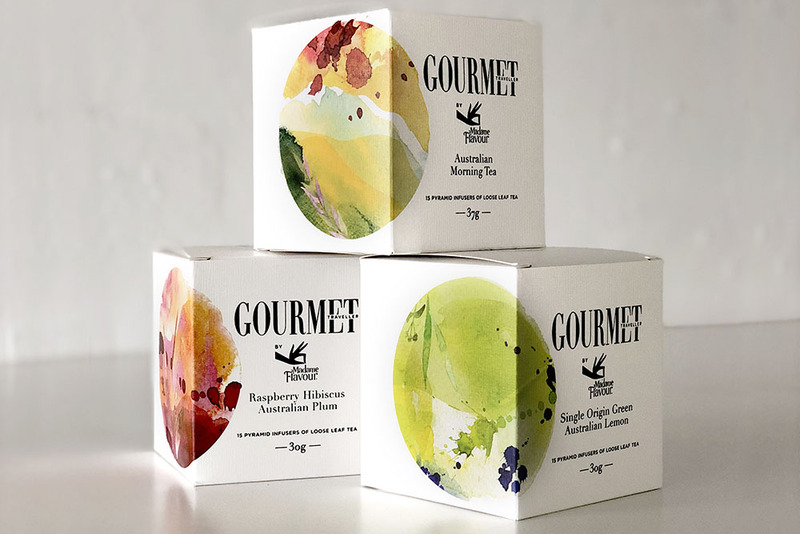 With the beautifully hand crafted Australian tea flavours it was important to explore an artizan look and feel for the packaging. 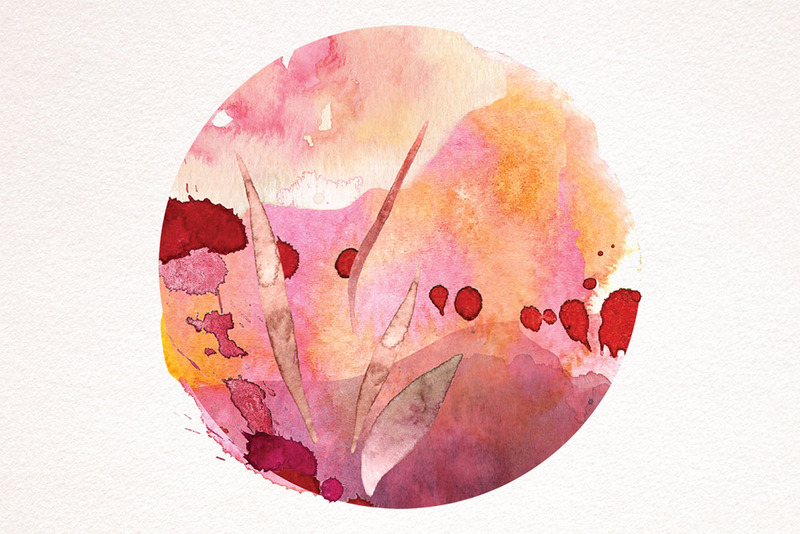 A series of delicate watercolour illustrations were created celebrating the uniqueness of each flavour. 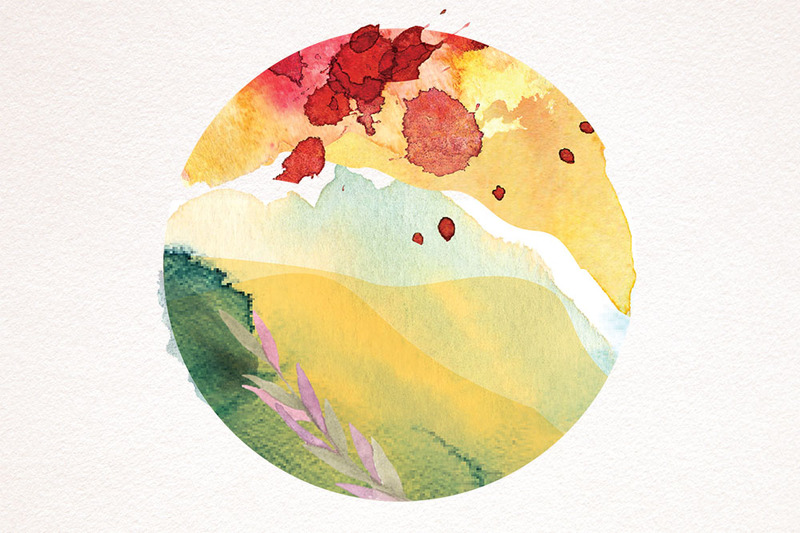 These depict Australian landscape elements and ingredients. 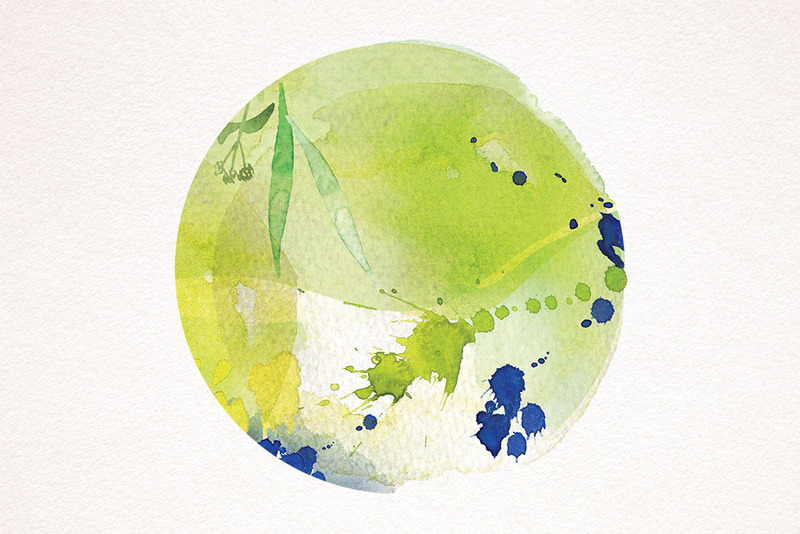 Minimalist packaging was then essential to let the artworks pop – like they would in an art gallery wall.